As another school year gets underway, we at TCEA continue to be amazed at the amazing educators we know. 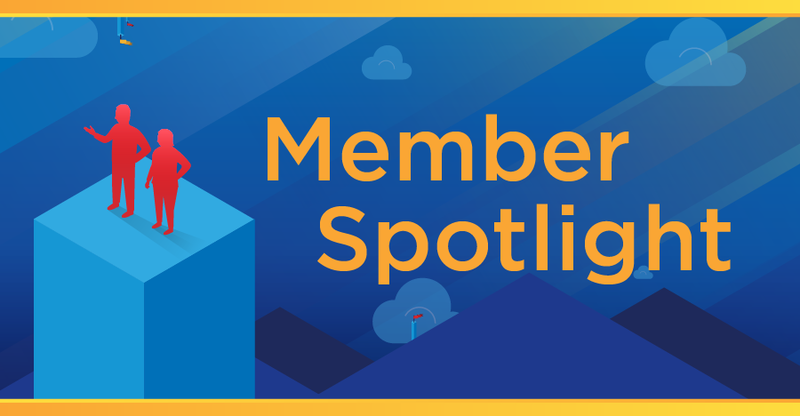 Each month, we shine the spotlight on one of the extraordinary educators who make up our membership. This month, we’re celebrating Janelle Safford who is an Innovative Learning Design Specialist for grades K-5 in Sulphur Springs ISD. She serves as a mentor, teacher, and valuable touchstone for other educators as they work to seamlessly weave technology into their lessons to improve student success. Read on to learn a little more about Janelle, including what her job entails, some of her best advice, and how she determines what tech tools to recommend. Janelle is a longtime educator. In fact, she’s beginning her 25th year in education this year. She has gone from teaching fourth grade to kindergarten and now on to the new challenge of teaching other educators how they can make the most of their resources. Continued learning and professional development is something that Janelle both preaches and practices. As she explains: “I love sharing my passion for innovative practices that promote and advance student learning. 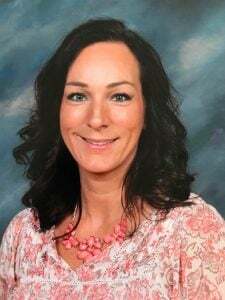 I believe that as an educator, I must embrace the idea of being a lifelong learner myself if I am going to be an example for teachers and students.” Janelle maintains a number of certifications and continues to hone her product expertise as a Google Level 2 certified educator, Seesaw ambassador, Flipgrid ambassador, Peardeck coach, and certified BrainPop educator (CBE). Like any educator, Janelle finds great satisfaction in helping others discover something new. She takes pride in helping teachers make their jobs easier by finding the right tools to better engage students. She also wants to raise awareness and understanding about the Technology Applications TEKS and the ISTE standards for students and educators. Allow and encourage student creativity. Contain built-in features that allow teachers to monitor student understanding and abilities and provide students with timely, relevant feedback. Janelle also uses TCEA resources to help her stay current and find new learning solutions. She regularly attends and most recently presented at the Elementary Technology Conference. She is also a member of TEC-SIG and CAMP-SIG. 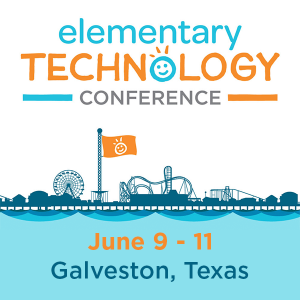 For those attending the 2019 TCEA Convention & Exposition in San Antonio, you will be able to hear Janelle present there as well! We hope you enjoyed this spotlight on the incredible Janelle Safford. To learn about other innovative educators transforming education, you can read some of our previous member spotlight posts here, here, and here. Do you know a TCEA member who needs to be in the spotlight? You can always email me your suggestions at [email protected].